July 2010 Special!10% Off on all citrus scented products! 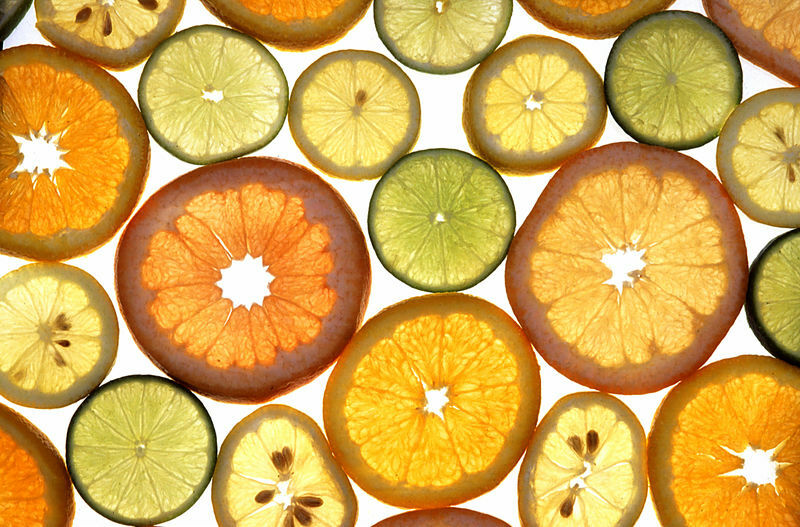 What citrus scent can do to our minds? Lemon, Orange, Grapefruit, Verbena – all these scents enhance energy, are great wake-up and perk-uppers! Try one of these scents in a soap, bubble bath or shower gel, or even a lotion, especially in the morning. The smell of orange helps provide emotional balance and bring on a positive outlook. In Summer, try keeping a citrus scent in the refrigerator before spritzing, for a cool splash! These scents can be invigorating and have a mind clearing effect that aids concentration too! 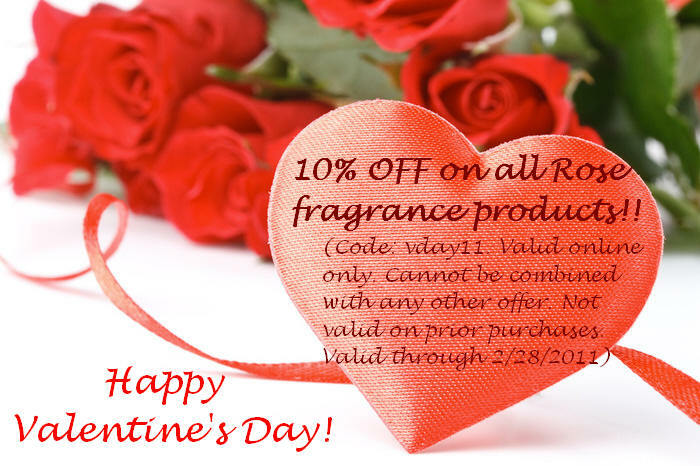 10% OFF on all citrus scented products. Coupon code: julycitrus10. Valid through 07/31/2010. Offer cannot be combined with any other special offer or apply to prior purchases. Online store Only.